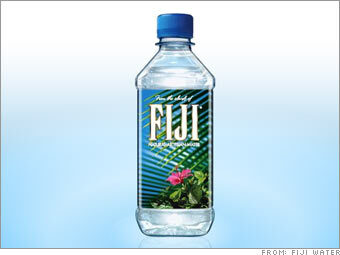 Los Angeles-based Fiji Water runs magazine ads for its bottled water with the headline "The Label Says Fiji Because It's Not Bottled in Cleveland." Cleveland officials retaliate by running tests revealing that Fiji bottled water contains 6.3 micrograms of arsenic per liter, while the city's tap water has none. Fiji counters by saying its own tests found less than 2 micrograms per liter.